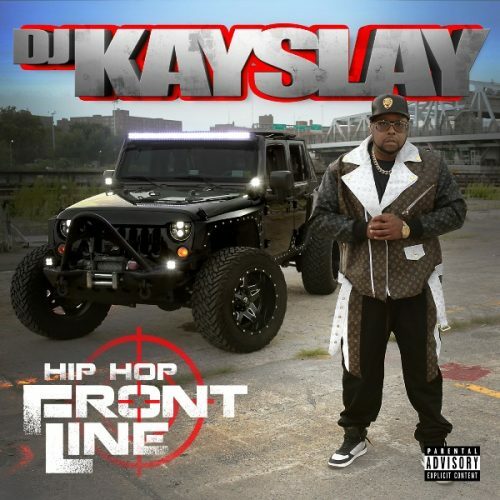 DJ Kay Slay keeps the hot songs coming! Today, he has enlisted Busta Rhymes and Lil Wayne for his brand new single titled “They Want My Blood”. The DJ will release his new album Hip Hop Frontline on January 25th.